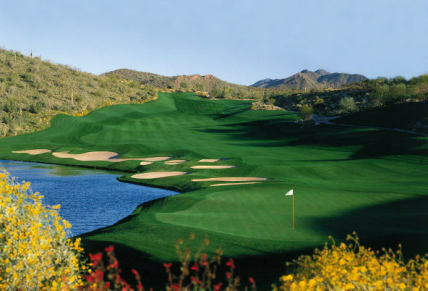 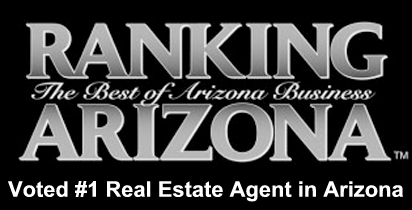 Eagle Mountain is a guard gated golf community in Fountain Hills AZ. 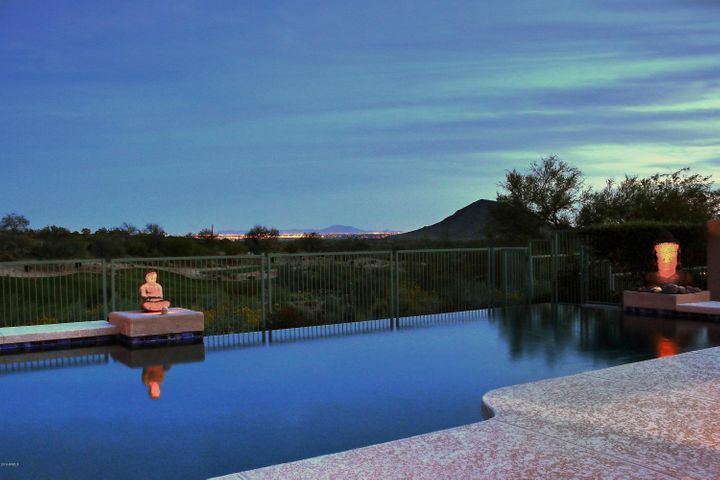 Eagle Mountain real estate choices include town homes, patio homes, luxury homes and custom estates. 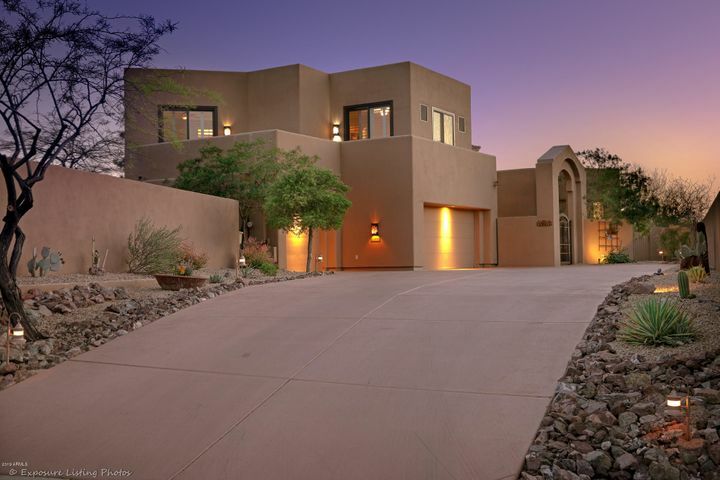 Prices vary from the $200,000’s to the mid $2 Million range. 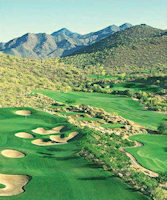 Eagle Mountain is home to the Eagle Mountain Golf Club which is a high ranking public golf course. 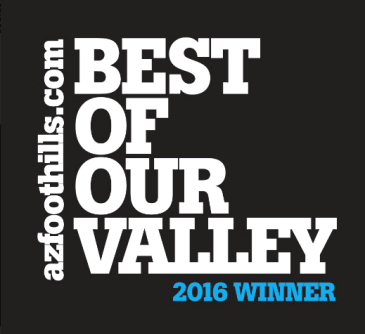 The golf course has won many awards including “Best Public Golf Course” Ranking Arizona Magazine, 2006 and 2007. 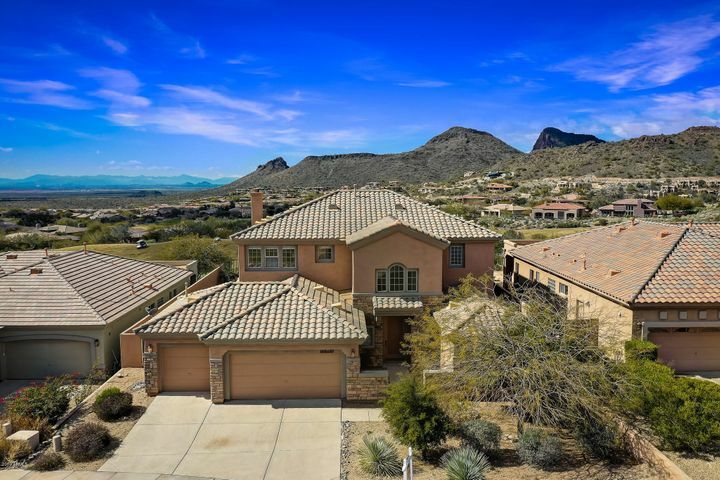 Many of the homes in Eagle Mountain feature perfect golf and mountain views. 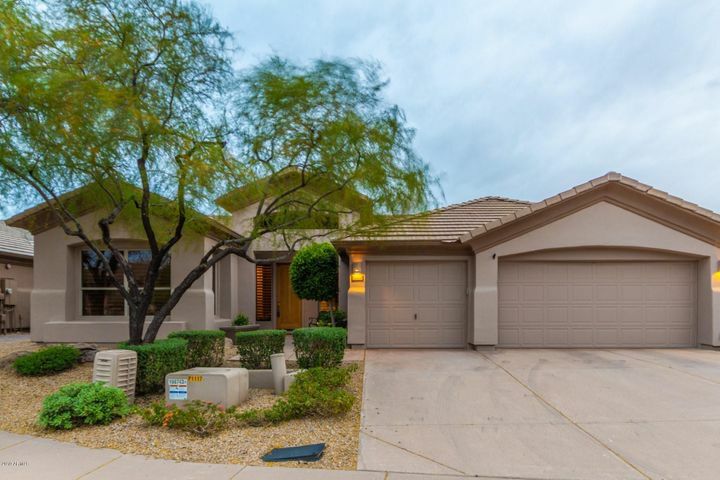 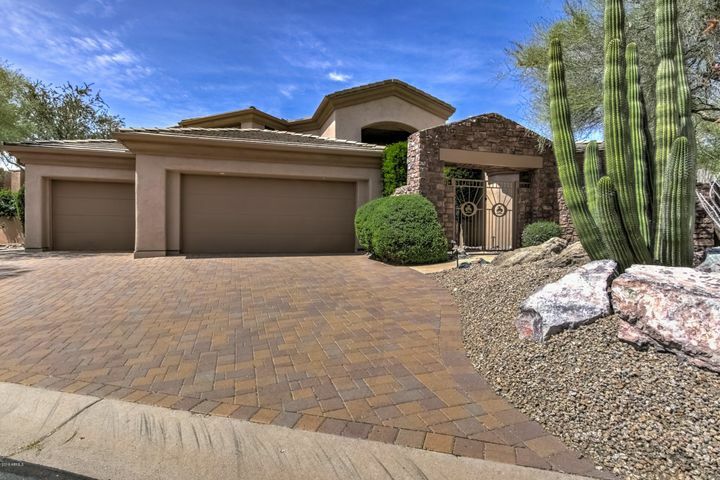 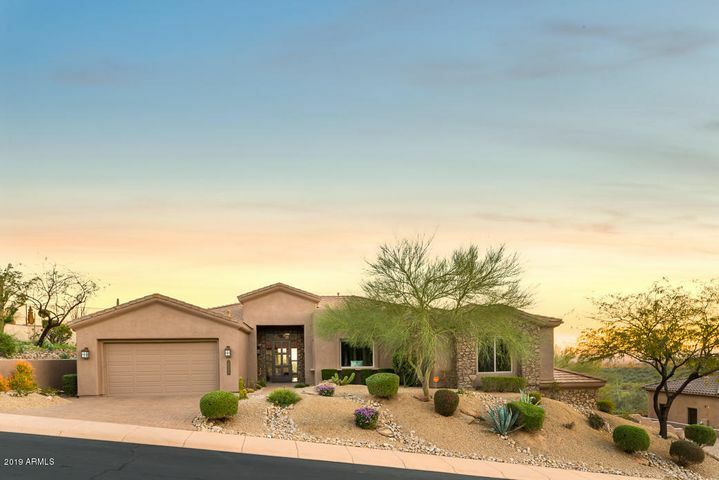 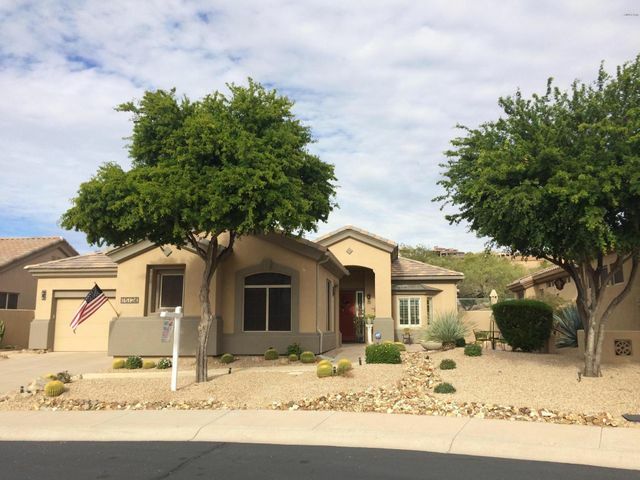 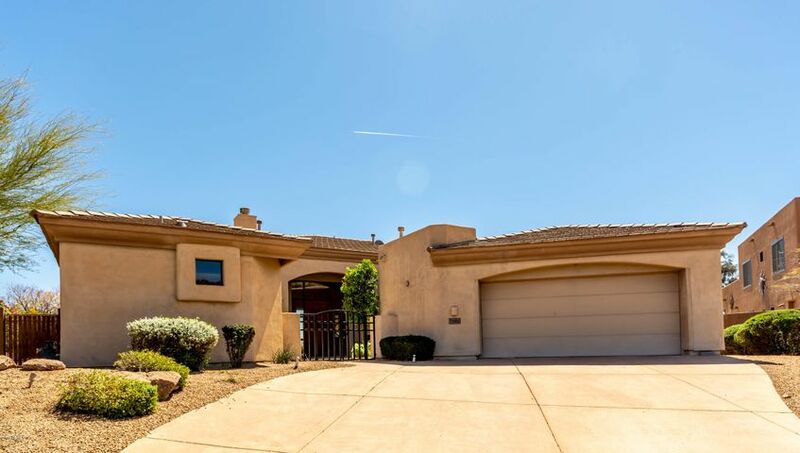 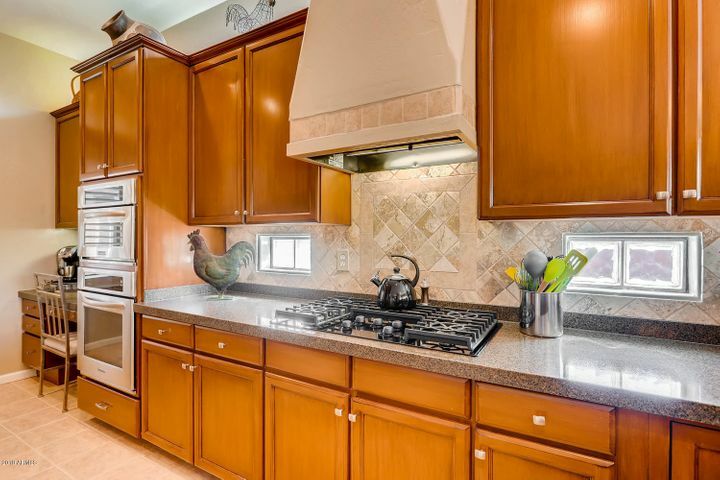 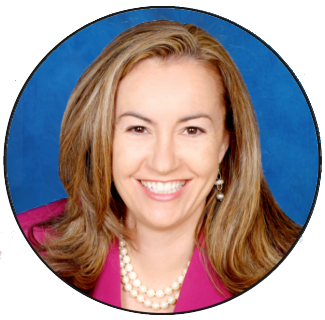 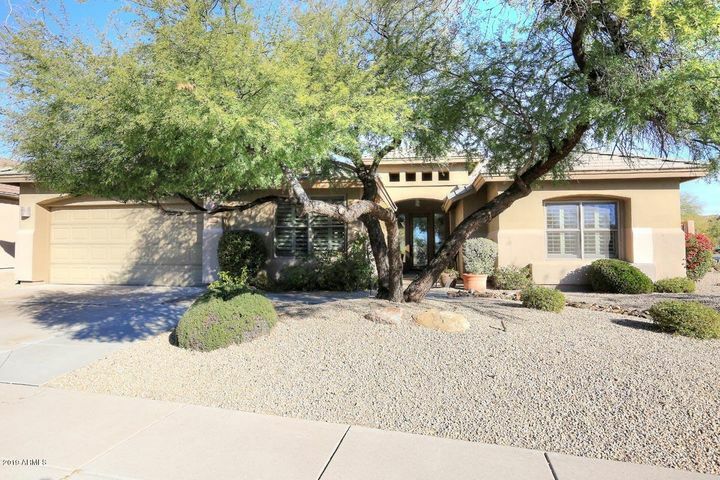 Call Carmen Brodeur at (602) 791-0536 to schedule a showing of any home in Eagle Mountain or Fountain Hills.